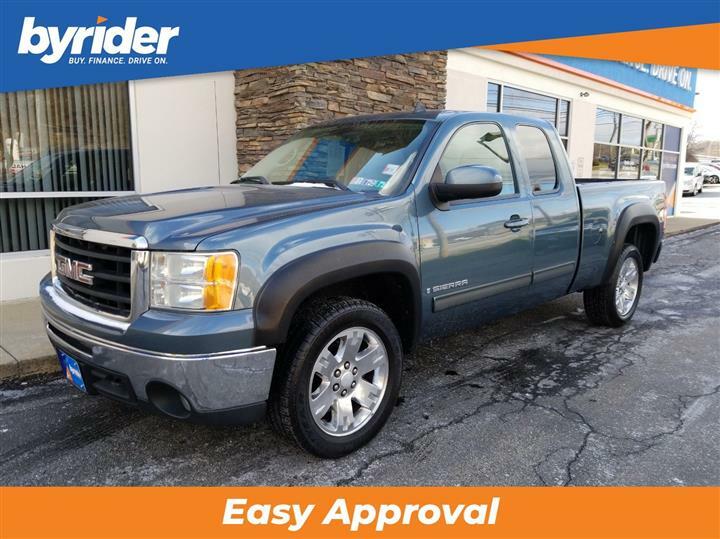 Come see this 2009 Chevrolet Silverado 1500 . 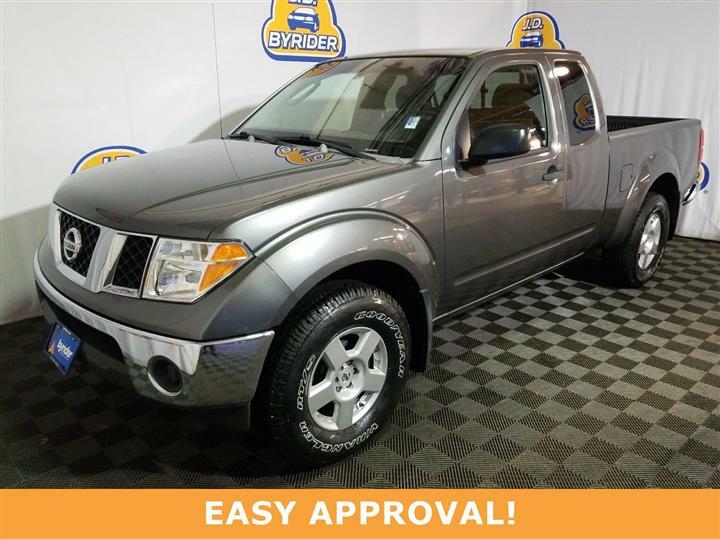 Its Automatic transmission and engine will keep you going. This Chevrolet Silverado 1500 comes equipped with these options: Wipers, front intermittent wet-arm with pulse washers, Warning tones headlamp on, key-in-ignition, driver and passenger buckle up reminder and turn signal on, Tire Pressure Monitoring System (does not apply to spare tire), Tire carrier, outside spare, winch-type mounted under frame at rear, Suspension, rear 2-stage multi-leaf springs, semi-elliptic, Suspension, front independent, coil over shock, Steering, power, rack-and-pinion, Steering column, Tilt-Wheel, adjustable with brake/transmission shift interlock, Power outlets, 2 auxiliary instrument panel-mounted with covers, 12-volt, and OnStar, 1-year of Safe and Sound plan Includes Automatic Crash Notification, Automatic Notification of Air Bag Deployment, Stolen Vehicle Location Assistance, a link to all Emergency Services, Roadside Assistance, Remote Door Unlock (requires power locks), OnStar Vehicle Diagnostics, Hands-Free Calling and Remote Horn and Lights (OnStar services require vehicle electrical system (including battery), wireless service and GPS satellite signals to be available and operating for features to function properly. OnStar acts as a link to existing emergency service providers. OnStar Vehicle Diagnostics available on most 2004 MY and newer GM vehicles. Diagnostic capability varies by model. Visit onstar.com for system limitations and details. If the order type is FDR, (UE0) OnStar delete will be forced on. Not available with a ship-to of Puerto Rico or the Virgin Islands. 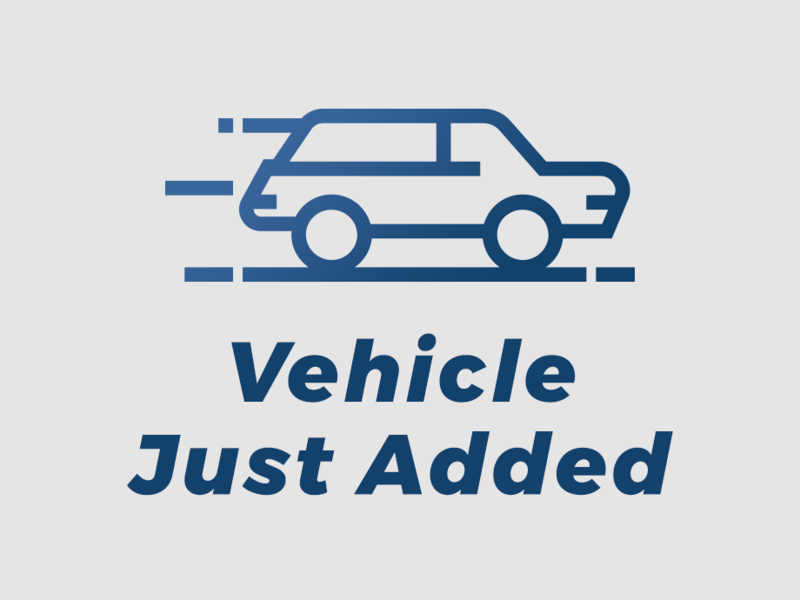 For a list of vehicles with Automatic Crash Notification visit onstar.com. Remote Door Unlock requires (AU3) Power door locks.). Stop by and visit us at JD Byrider-OHC09, 2886 S. Hamilton Road, Columbus, OH 43232.